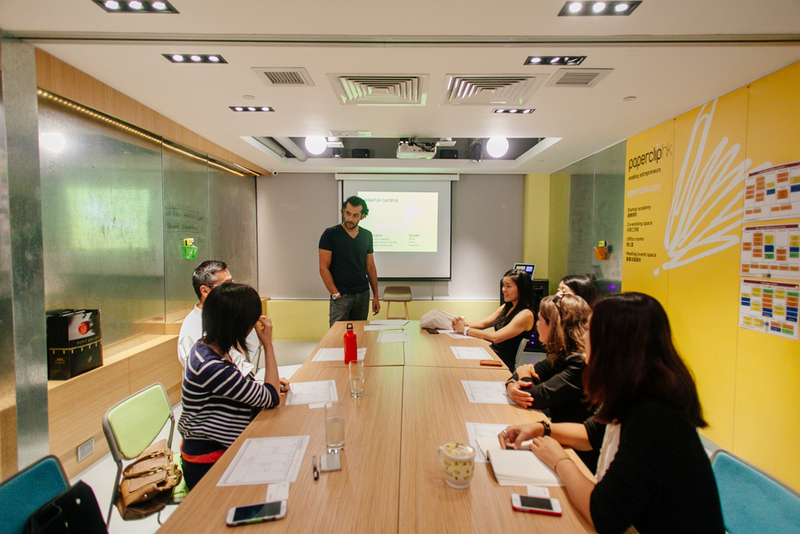 This article is written for EHK by Deepak Madnani, serial entrepreneur, startup mentor, and Founder & CEO of Paperclip Startup Campus in Hong Kong. Corporates Must Innovate or Die. Are Accelerators the Answer? Most of us know what accelerators are. For those who don’t, they are an attempt at an organized support system that puts startups through the following: an application process and then a bootcamp-style intense program, usually 3 months, that forces a startup to ‘accelerate’ their development by listening to customers and iterating, with constant mentoring feedback. The end of the program introduces them to investors via demo days. The accelerator usually take a small percentage, invests some capital and a large amount of time and support. The effectiveness or success rate is hard to measure as we’re dealing with early stage companies, but there is a track record from some accelerators with respect to how much funding startups have raised post program. Corporates have taken notice. The emergence of corporate sponsored accelerators like Nike Techstars which seem more like a branding exercise (no pun intended!) is one form of corporate involvement, but this is changing too, as the potential of being able to harness startup innovation to solve problems or explore new opportunities, is being realized. 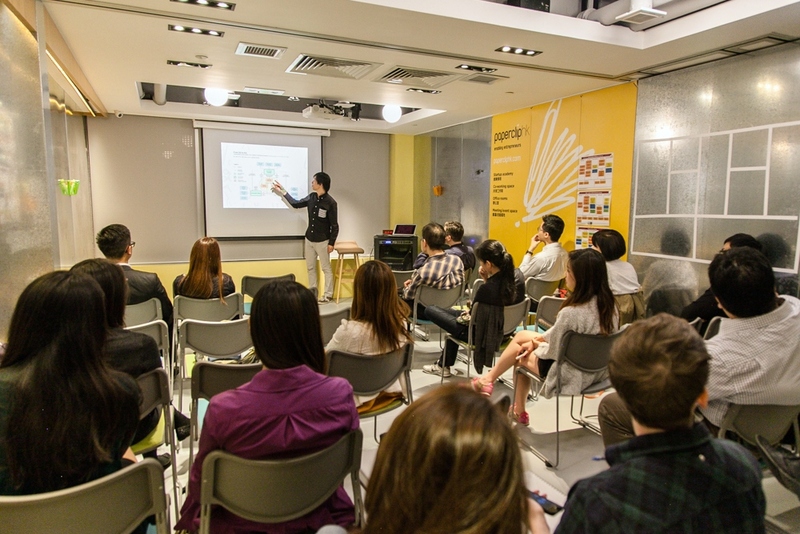 Accelerators have also landed in Hong Kong, with the recent Swire’s Blueprint and the AIA-Nest program. This begs the question, why are they unable to solve problems fast or be innovative on their own? Well, this is the nature of corporate design; corporates are designed to execute business models, not find new ones! I thank Steve Blank for this insight, when I trained with him and Jerry Engel, while learning about the Lean Startup process that became the heart of what we teach at Paperclip Academy. It’s a telling shift in thinking about the corporate model vs the startup model, in the context of creating and commercializing innovation. At Paperclip, I’m focusing on ways to harness the brainpower of startups to solve ‘big problem’ challenges. Would love to hear from you about your thoughts on this. Paperclip’s startup campus model is well positioned to serve as a bridge between the corporate and the startup world. Where is all this going? I foresee the next wave of accelerators will not simply fund random ideas, but solve deliberate challenges that corporates know exist but don’t have the entrepreneurial magic to solve. This argument can extend to other sectors too, like government and philanthropy. Corporates have a more urgent incentive too. At this rate of change, they will become obsolete. The maxim ‘Innovate of die’ had never been truer than today. Serial entrepreneur and self proclaimed “Failure Specialist”; has had several founder journeys. Founder, Paperclip Startup Campus, where start-ups and entrepreneurs can collaborate and learn best practices to accelerate new venture development. Currently manages companies in Hong Kong and China in supply chain management, design and manufacturing of furniture and other products. Mentors start-ups, runs innovation business model sessions for corporates and angel invests. With Paperclip, enables entrepreneurs by using the latest and most effective start-up development curriculum, commonly known as the Lean Startup methodology and Business Model Canvas tools.